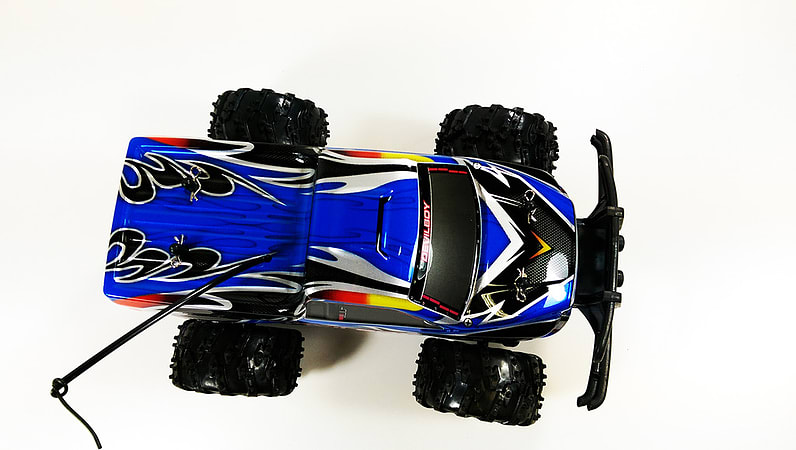 Dominate any type of terrain with the all new Extreme Work RC Devilboy 1:14 Electric RTR RC Truck! 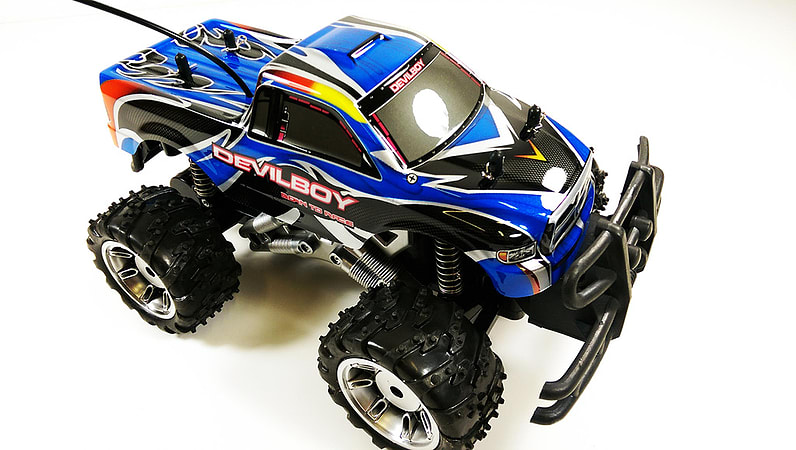 Featuring full function radio control and working front and rear suspension the Devilboy is able to drive over terrain most RC's can't. But don't think this RC is only good for off roading because this bad boy can haul on and off the road. The shell body can be easily removed and replaced and the front and rear bumper make this RC extremely rugged. 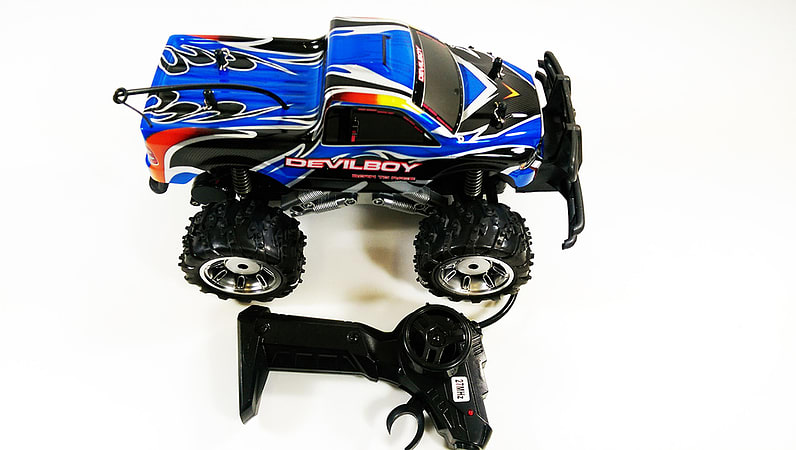 The Extreme Work RC Devilboy just needs 5 AA Batteries for the truck so all you need to get started is 2 AA batteries for the transmitter and you're good to go! 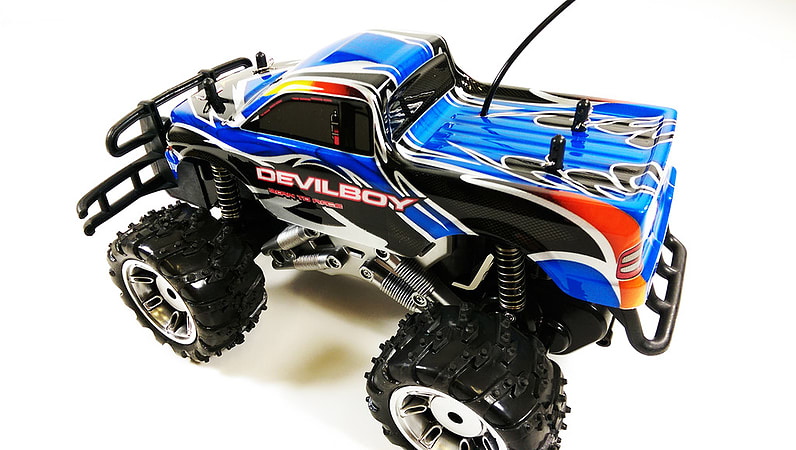 A must have for fans of off roading, get the Extreme Work RC Devilboy 1:14 Electric RTR RC Truck today and have a blast!